Healthcare technology firm Philips has reported Q3 sales of €4.1bn, with 4% comparable sales growth. It said net income from continuing operations increased 22% to €263m, reflecting a 12% increase in adjusted EBITA to €532m. The results follow the firm’s refocusing on health and its re-categorisation as a healthcare firm across stock markets. As of 30 September 2017, Philips’ shareholding in Philips Lighting was 41.27%. 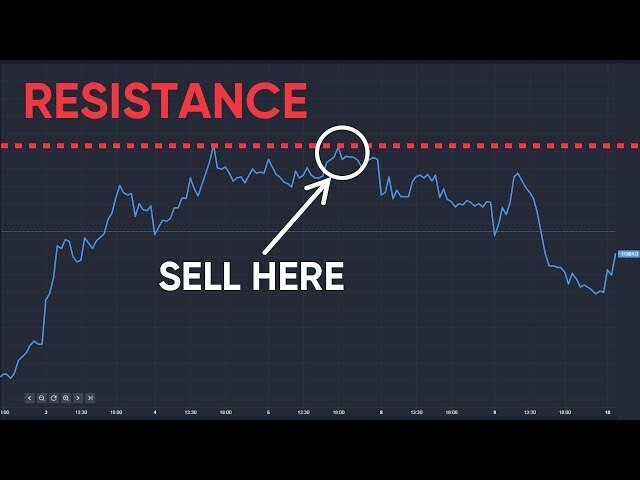 It said loss of control was “highly probable within one year” due to further sell-downs. 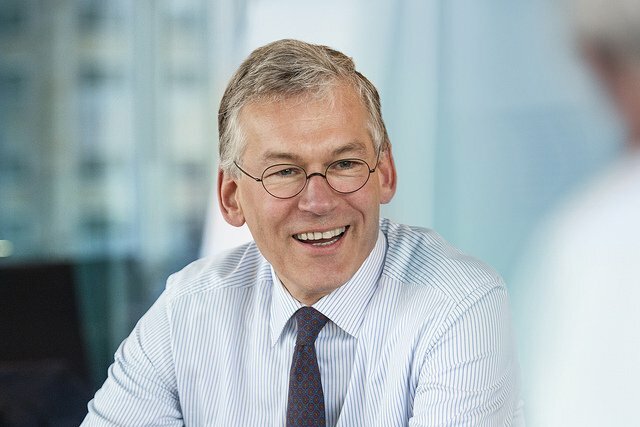 Frans van Houten, CEO said: “Philips’ performance in the third quarter demonstrates that we continue to deliver on our plan, with comparable sales growth of 4% driven by double-digit growth in our growth geographies, most notably in China, and 8% growth in our Connected Care & Health Informatics businesses. “We delivered an Adjusted EBITA improvement of 140 basis points driven by higher volumes and productivity program savings that are well on track. Moreover, we had a solid 5% comparable order intake growth on the back of 8% order intake growth in the third quarter of last year, maintaining momentum. Van Houten said: “We have completed the Spectranetics acquisition, made a strong start with the integration process, and launched Stellarex in the US after receiving FDA approval. Stellarex is the next-generation drug-coated balloon (DCB) to treat patients with peripheral arterial disease. “The latest results from the ongoing ILLUMENATE European randomized clinical trial revealed that Stellarex is the first low-dose DCB* to demonstrate a lasting treatment effect two years after the treatment, compared to the current endovascular standard of care in the US. Philips reached agreement with the US government on a consent decree over on its defibrillator manufacturing in the US. Philips said it was fully prepared to fulfil the terms of the decree.